Lenovo has just taken the wraps off a trio of metal-clad, mid-range devices at the IFA trade show in Berlin. 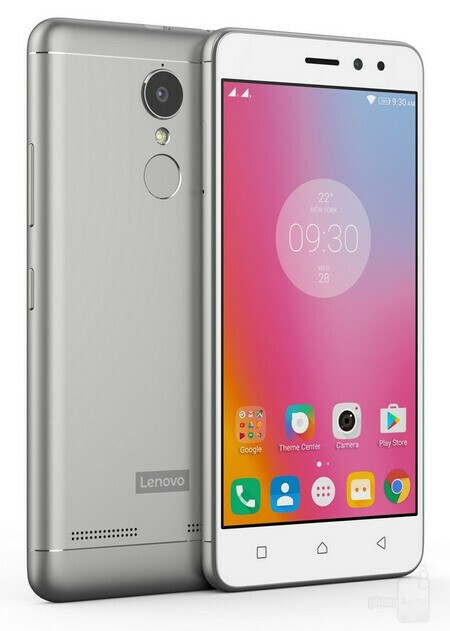 The Lenovo K6 is the entry-level example of the new K-series range, while the K6 Power packs slightly more internal firepower. The K6 Note is the pick of the bunch, with a larger display, better camera and up to 4 gigs of RAM. Each member of the dual-SIM K6 range gets Qualcomm's 1.4 GHz octa-core Snapdragon 430 SoC, allied to Adreno 505 graphics. There's also a fingerprint sensor located to the rear of each, while Android 6.0 Marshmallow is included across the board. The standard K6 gets a 5-inch FHD display with a resolution of 1080 x 1920. It includes 2 gigs of RAM, 16/32 GB expandable storage, and a 3000 mAh battery. 4G-ready and bundled with the usual array of connectivity including Bluetooth 4.1 and GPS, the device gets 8- and 13-megapixel cameras on the front and back respectively. The K6 Power, meanwhile, gets a welcome battery bump to 4000 mAh. There are actually two separate configurations of the K6 Power; one with 16 GB storage and 2 GB RAM, and another model featuring 3 GB ram and 32 GB storage. Finally, the K6 Note gets 5.5-inch display, and like the K6 Power, there are two separate specifications. Both include 32 GB expandable storage, but there's a choice of either 3 or 4 gigs of RAM. Elsewhere, the Note also includes a sizable 4000 mAh juice pack, while the 16-megapixel rear camera is accompanied by an 8-megapixel effort for selfies. The agreeable metal finish is available in the three color choices of Dark Grey, Gold, and Silver. 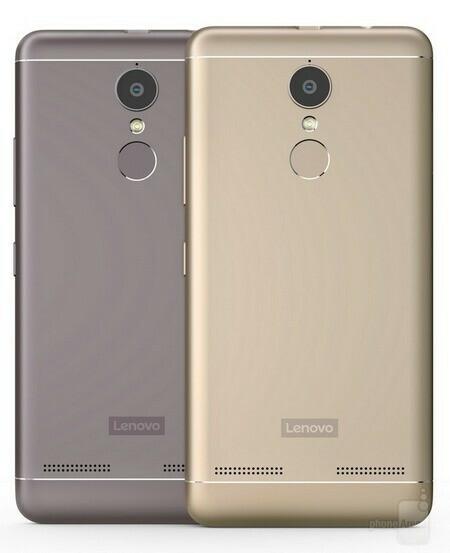 Since Lenovo's K6 trinity is apparently headed for India, they'll get to do battle with the likes of Xiaomi's Redmi 3S — a similarly-equipped metallic handset introed a couple of weeks back. As and when the finer details come to light, we'll be sure to pass them on. Seems they just rebranded Redmi Note 3! It's common in China cause they often use the same parts. Saves them a ton on molding costs and obviously RND. Full HD and snapdragon 430? I smell stutter. For a $100+, I think its OK. Glee, people expectation is so high. You know what's okay? 720p would've been okay. 1080 might be too heavy for the chipset to run. I don't know how well the 505 performs. I've seen a few phones announced with sd430 and 1080p display.